Update 2015, I have published/posted. I was teaching income distribution recently, and I thought maybe the (Koch Curve) fractal demonstrates the Lorenz Curve. After doing this entry I analysed a (Xmas) tree for Lorenz distribution. Click to see. I could not make any obvious connection between the Lorenz Curve's income distribution and the Koch showflake development: maybe because income is a flow concept and the Koch snowflake doesn't seem to demonstrate this. So I thought: what distribution does it demonstrate? 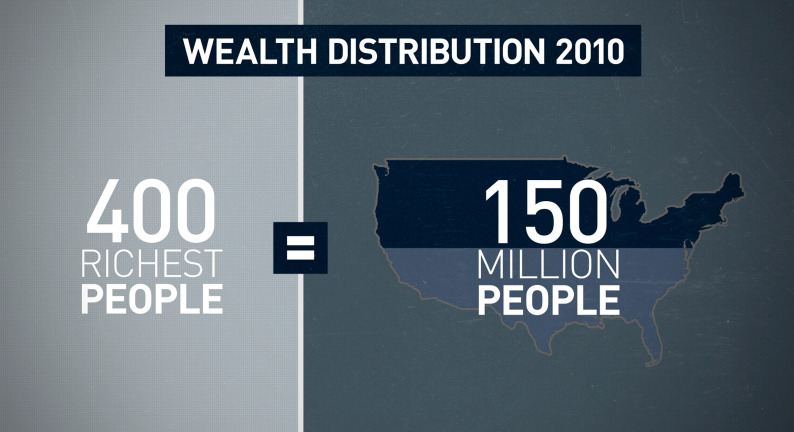 I turned my attention to the concept of wealth distribution. 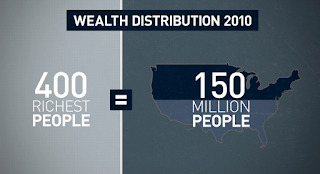 I assumed that Wealth corresponds better with the Area - reasoning that both are a 'stock' concept. I did the calculations (taken from the area calculation table in my first blog 1.1 seen below) : percent of number of triangles, and percent of area for each triangle -and then corrected the results so as to view like the original Lorenz Curve. Thinking that this Lorenz Curve was rather exaggerated to the right - with a very large Gini coefficient - I searched for a reference to agree with this extreme position - in 'nature' or the real world. I found the following wealth Lorenz Curve reference for the USA economy in one of my economics texts. The wealth and income Lorenz Curves are a fractal phenomena and is best demonstrated using the (Koch Snowflake) fractal. Lorenz distribution is a universal phenomena, inherent in all systems fractal and at all scales. Income and wealth distribution are just two manifestations of this structure and thus is not directly determined by Economic output or growth - they are 'natural'. I look forward to making real Lorenz curves from real fractals: trees, rivers, and the like. Listening to the below podcast, I heard a reference made to the concept of distribution of article posting - most of the articles are added by a very few. My mind immediately saw the Fibonacci resemblance. Humans are individuals, not branches on a tree caste structure.